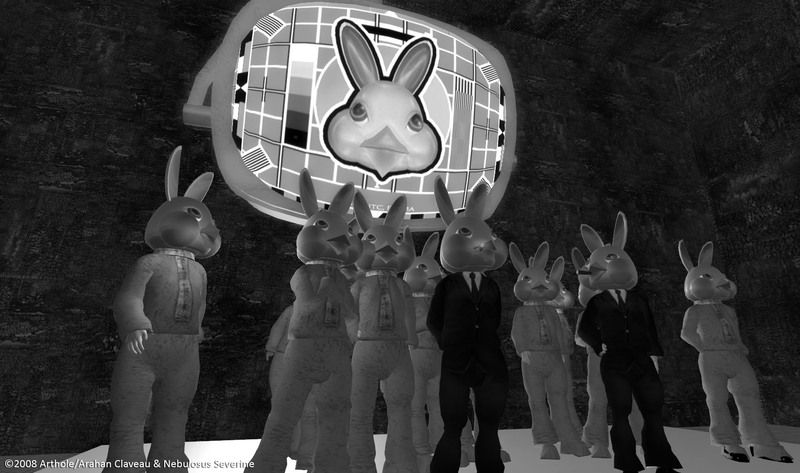 The first theater play in Europe on Secondlife: Waiting for Him (no Godot). Theater De Lege Ruimte (the empty space). June 26 2007. 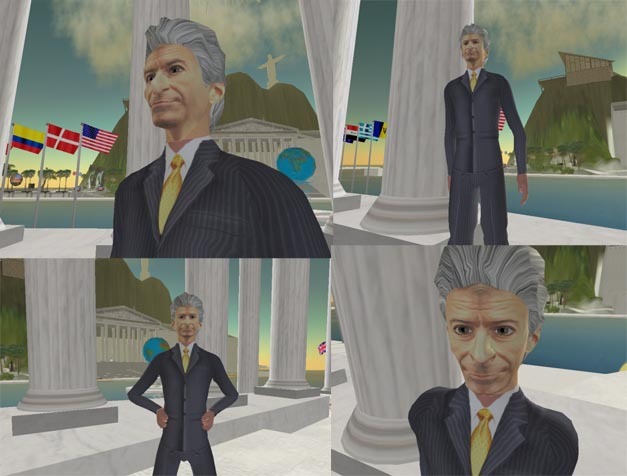 “..If this is secondlife, there has to be a firstlife somewhere. – That’s not for us kind”. For fullscreen, click the image and go to Google video. Here you can choose full-screen modus: the square at the right bottom of your screen.